Please join us at Projects+Gallery to see the innovative work of Paris based artist, Stéphane Margolis. 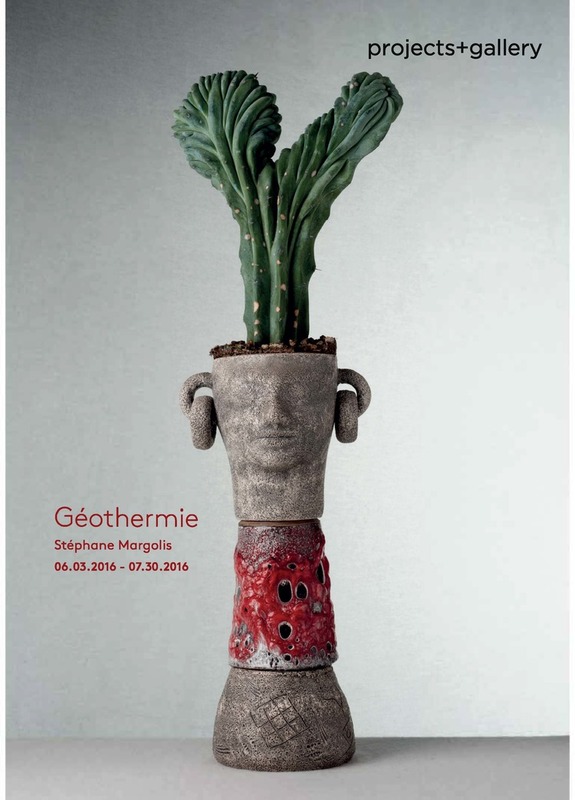 Géothermie features Stéphane’s work in a variety of mediums. Using photography, print, video, and sculpture as a basis, his conceptual art comes to life in a new and refreshing way.We were pleased to have the opportunity to collaborate with Stéphane to develop and print his editions that will be featured at the opening. June 3, 2016 through July 30, 2016.